It’s a time of year we always look forward to, along with many others in our field. 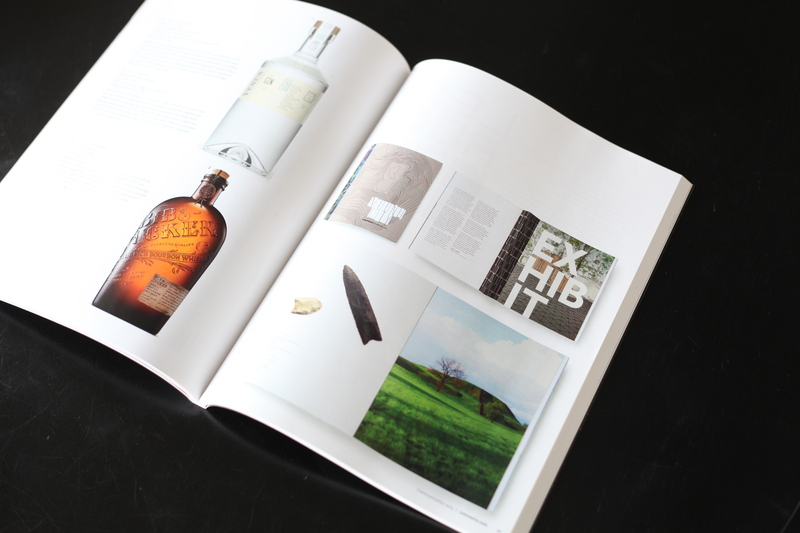 Each January, Communication Arts releases its Typography Annual journal showcasing groundbreaking original work. We’ve been busy passing 2015’s around the office (much oooh-ing and ahh-ing ensued). 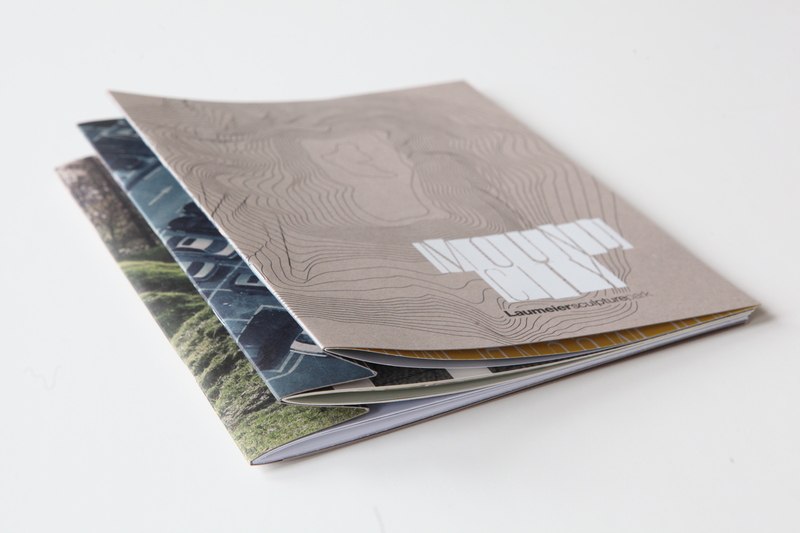 An industry publication focusing on visual communication, Communication Arts is highly regarded by individual creatives and agencies alike, setting the standard for excellence in printed media and design. The annual Typography issue features a collection of the pieces the editors at CA deemed noteworthy and innovative. For 2015, 140 designs were selected from the fields of advertising, design, photography, illustration, interactive, and typography. We’re pleased as punch to share that, out of the 140, the TOKY team was honored with a double feature in this year’s journal. 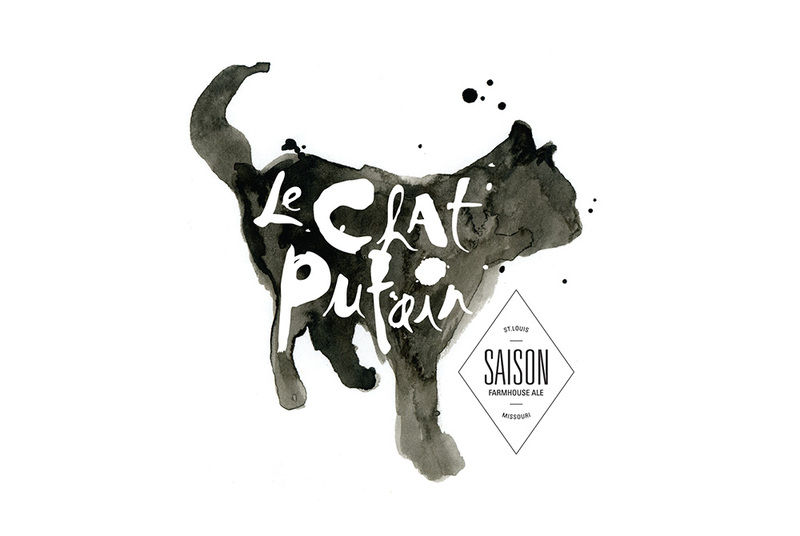 Remember our little cat, Le Chat Putain? Rather than “look what the cat dragged in” he brought us home something rather lovely – a 2015 Communication Arts Award of Excellence! This tom certainly does rove around, from beer to the big leagues. And there’s Le Chat Putain, on the leading page. A while back we shared work on the Mound City book for Laumier Sculpture Park and told you the story of our creative process. The landscape and history clearly inspired our print team. And our work inspired Communication Arts to give it an Award of Excellence for 2015 and feature in the Typography Annual! We love that they displayed the print work with some of the photos from the book that inspired the design. And there you have it! 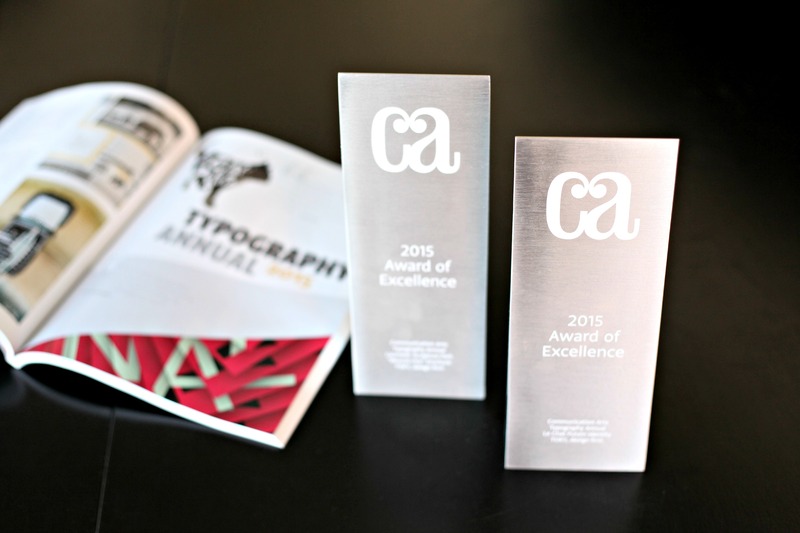 Two TOKY projects for a double feature and double awards of excellence in CA’s Typography Annual 2015. 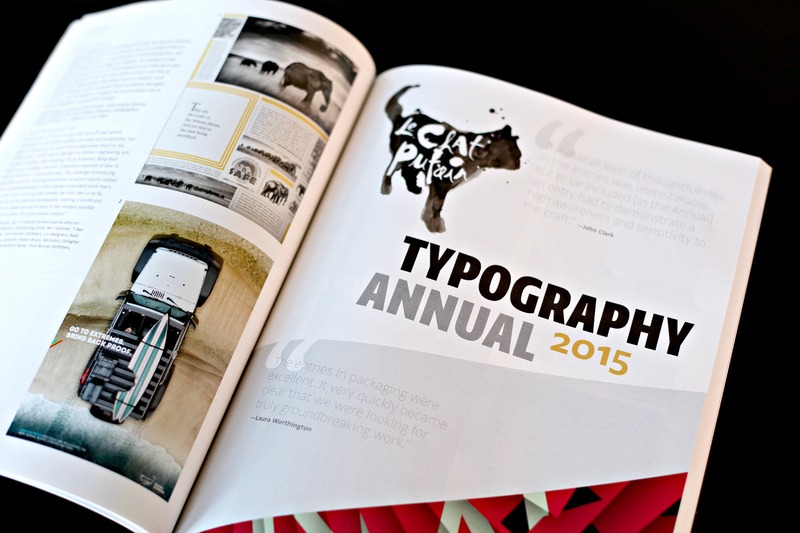 We’re thrilled for the inclusion in the Typography Annual. Major applause to our team who made this happen: Liz and Kelcey for their work on Mound City’s tactile book and Dan for pulling the abstract concept of Le Chat Putain together so well! But rather than rest on our laurels, this recognition makes us want to outdo ourselves this upcoming year. Stay tuned! We’re up to great things. You can view the full 2015 Communication Arts Typography Annual online. Trust us, everything in it is gorgeous — it’s a feast for the eyes and inspiration to never stop creating.